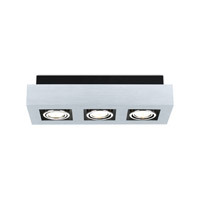 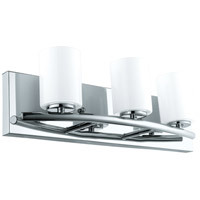 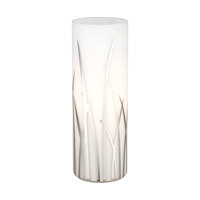 A Yes, the Eglo Loke 3 Light Track Light 89077A is dimmable. 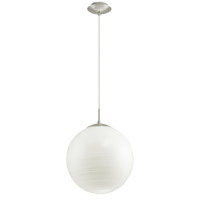 Q Can this be used with a 7 Watt LED bulb that is 50 Watt equivalent? 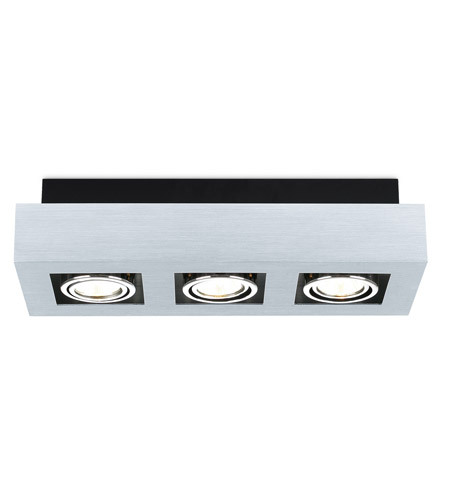 A For the Eglo Loke 3 Light Track Light 89077A it is recommended to use the LED Bulbrite 6.5-Watt Dimmable LED MR16, GU10 Base, Soft White (3000K) LED6MR16GU/WW/D. 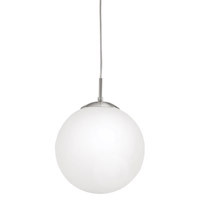 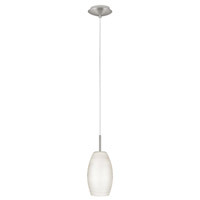 Q Are the lights directional - can they move/rotate within the fixture? 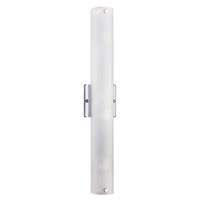 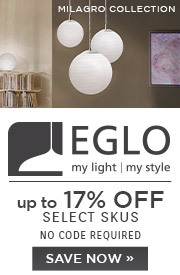 A Yes, the Eglo Loke 3 Light Track Light 89077A light heads are directional and can move within the fixture.